A multi-dimensional, versatile makeup result for volume, length and curl. Very Couture. A unique tri-spherical brush builds thicker, longer more curved lashes that are also revitalized, and strengthened. 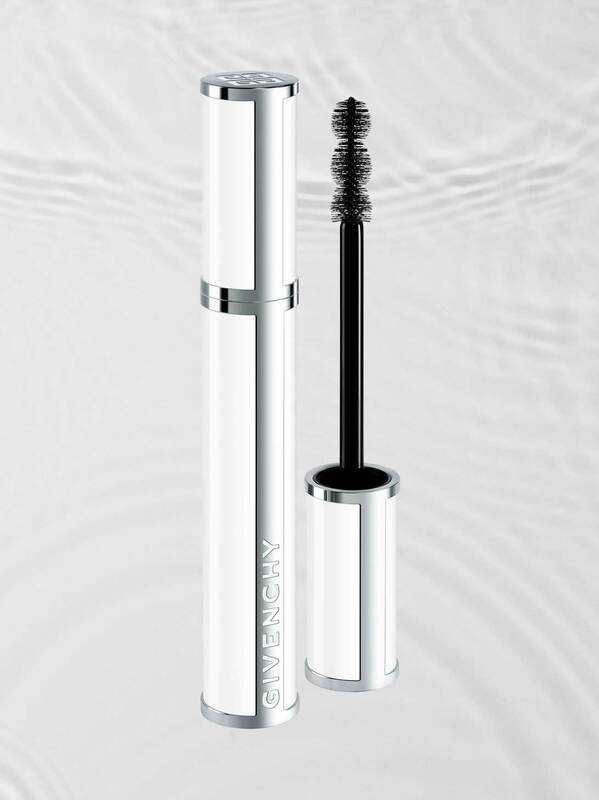 The low-water-content formula, enriched with polybutenes, adheres to the lashes, withstanding the most intense emotions and extreme weather conditions. A twist on the classic non-waterproof model. A radically chic but sober white casing signed Givenchy. The eyes have their own style. Energising and revitalising Artemia salina extract fortifies the lashes.